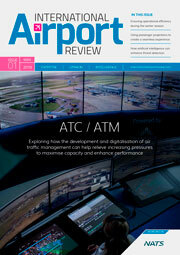 Airports are critical partners for airlines. Without them, airlines would literally have no place to take their passengers. 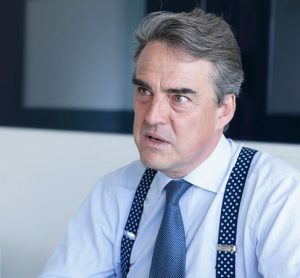 IATA Director General and CEO, Alexandre de Juniac, questions what airports are doing to ensure they have suffi cient capacity to meet increasing demand.